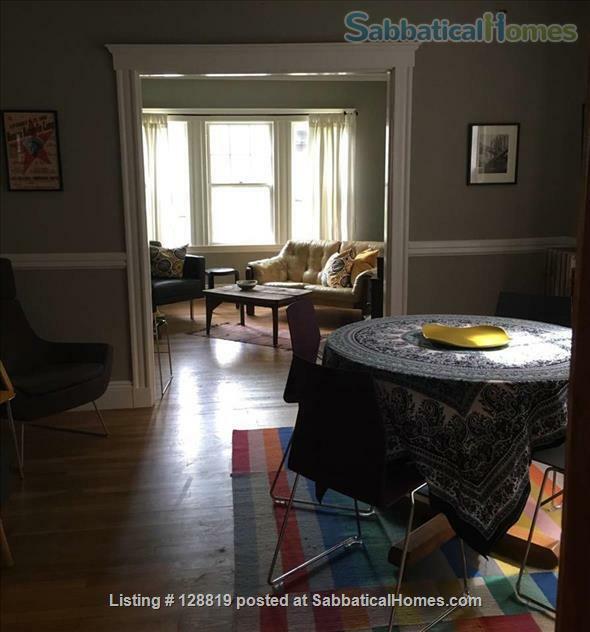 1000 sqft apt close to Franklin Park, The Arnold Arboretum, Jamaica Pond, JP Center, Forest Hills and Green Street Stations. 10 min drive to Fenway Park, 15 min / downtown. You’ll appreciate the ambiance, the outdoors space, the neighborhood, the front and back porch, the urban bamboo grove, the laid-back atmosphere, the convenient location. Perfect for families but plenty comfortable for couples and business travelers. Well-behaved pets with equally well-behaved owners are welcome.